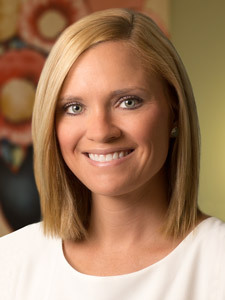 Jennifer Stauffer has over five years of experience as a primary care physician assistant and two years of experience as a breast surgery physician assistant. She earned her Master of Health Sciences from the University of Oklahoma and is both BLS and NCCPA Board certified. Stauffer is particularly interested in women’s health and assists physicians with initial and post-surgical treatment to ensure high-quality and compassionate care to patients.